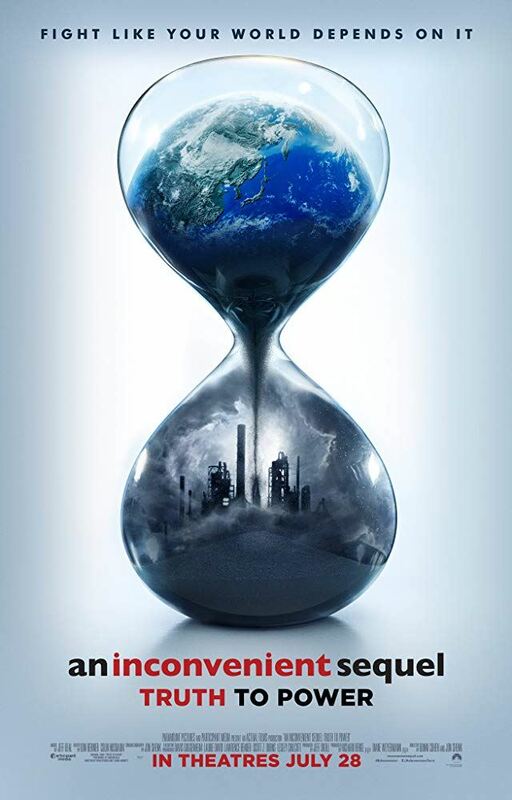 Screening of "An Inconvenient Sequel"
Our society will have a n informational booth at this two-night film screening (Thursday and Friday), hosted by Blue Dot York Region and LifeNotes Wisdom. The purpose of the evening will be education about climate change and to promote environmental conservation in those attending the event. Blue Dot is a grassroots movement working to encourage government to recognize, support and enshrine into Canadian law our right to live in a healthy environment. An Inconvenient Sequel: Truth to Power was released a decade after Al Gore made the original An Inconvenient Truth. The new film highlights the urgent need to fight climate change, "with the force of our values," and the benefits of transitioning to renewable energy. There will be an opportunity for attendees to learn about ways to get involved in environmental initiatives in the community by visiting booths hosted by organizations such as our society, as well as Richmond Hill's Greening the Hill initiative, Richvale Lions Club, Blue Dot, and LEAF. Thanks to the generous sponsorship from the Richvale Lions Club, this event is free of charge. Seating is limited. Please reserve tickets in advance through Eventbrite (click here).